Switching up Workout Wednesday this week to bring you the first in what will probably be many installments of my farewell tour of Chicago. It is about running so I guess it can count as a Workout Wednesday post as well. 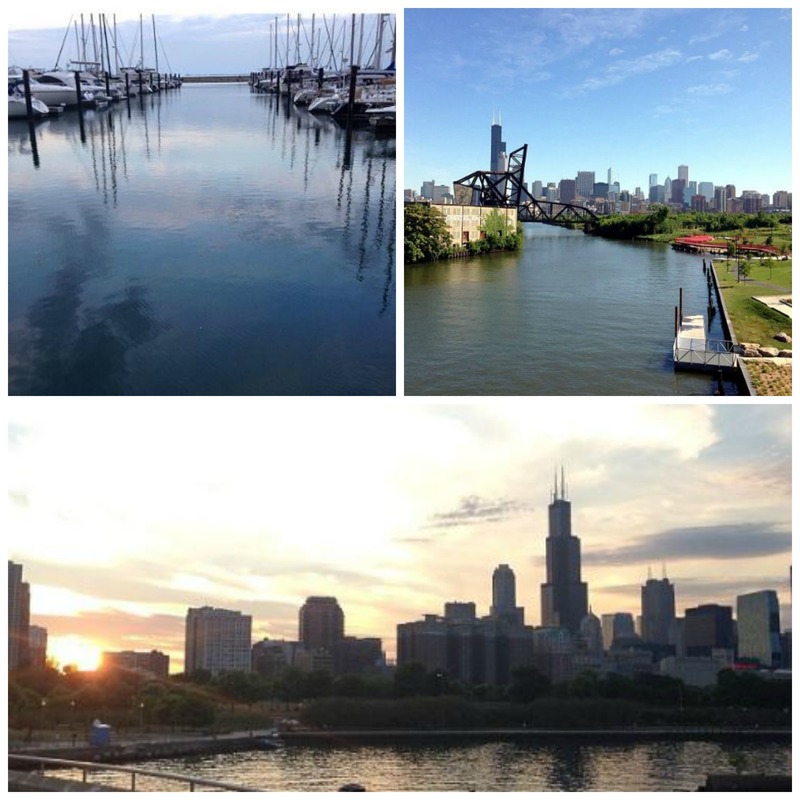 When I first moved to this city 6 years ago, I made a Chicago bucket list. 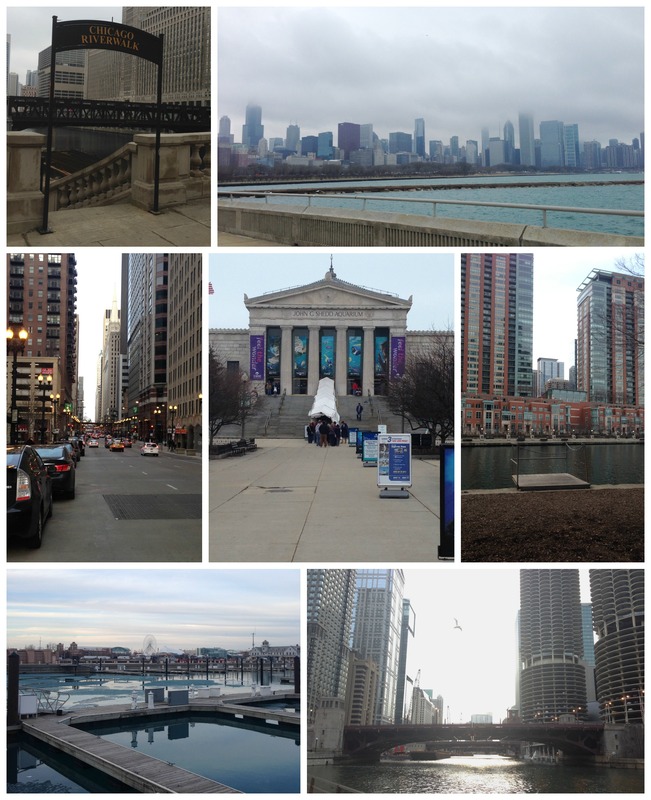 Back then, I expected to only be in the city for a few years so I made sure to do all the touristy things I could in the time I had. 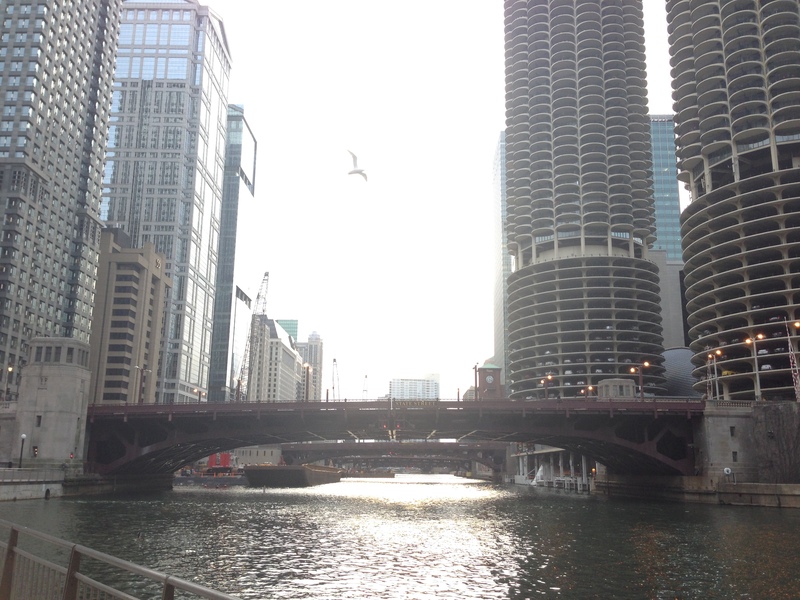 From boat cruises to sky decks, Chicago dogs to deep dish pizza, I’ve explored and eaten my way through Chicago in an effort to check things off my list. And yet here I am 6 years later with a list of things I still want to do. 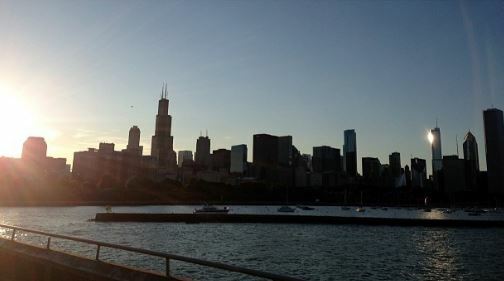 Chicago is a pretty awesome town. I could probably spend another 6 years and still not cover it all. I’ve fallen in love with so much in this city. I know I’ll miss the food, the culture and especially the people, but one of the biggest things I’m going to miss is being able to run in the city. It may sound trivial but running around this place is how I got to know it. It’s how I familiarized myself with the neighborhoods. It’s how I came to love the culture and the people who make it up. It’s how I found new restaurants, how I met new friends and how I learned to push myself both physically and mentally in ways I never had before. 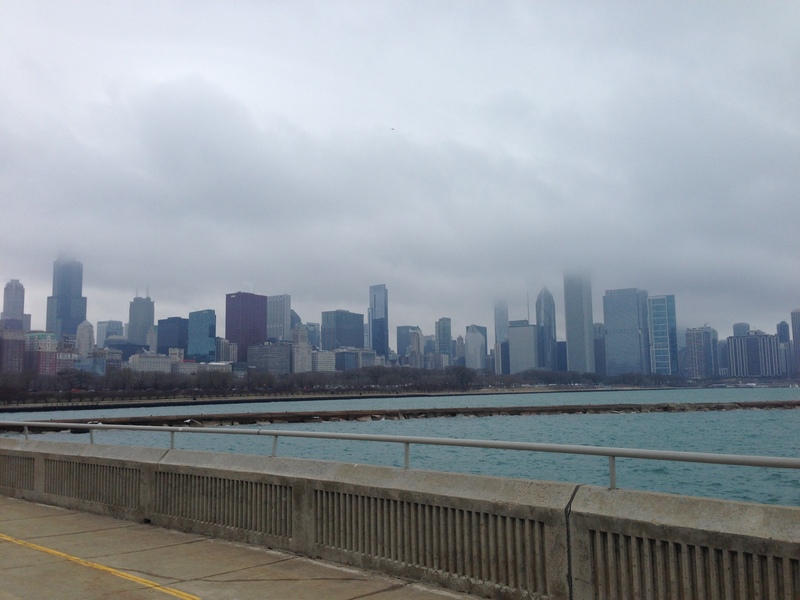 Chicago made me a runner and I’m not sure I’ll be the same without it. 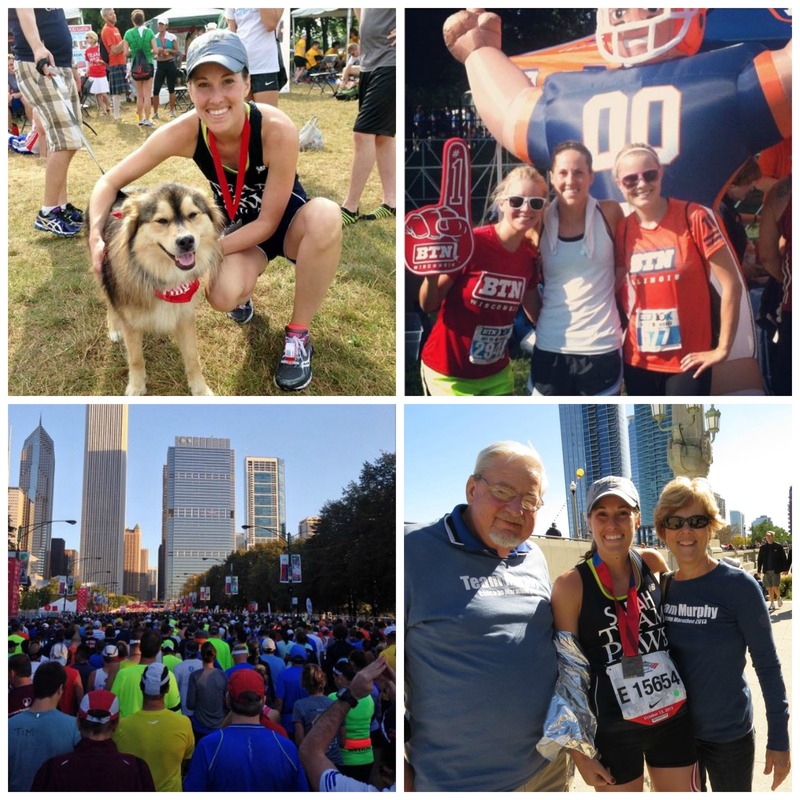 I’ve done countless races throughout my time in Chicago. Each unique and joyful. Well my Chicago marathon was anything but joyful at the time but looking back I’m joyful about it. Kind of. And while the races were fun, the runs I’ll miss most are the ones I did all by myself. There were no medals, no cheering sections or finish lines, but rather the simple entertainment of a jog through the city, never knowing what you’ll run into around the corner. 1. The buzz of the city. Commuters, cabs, buses and trains. First dates, last dates, obviously not a date and wedding dates. Tourists, strangers, friends and random hecklers. 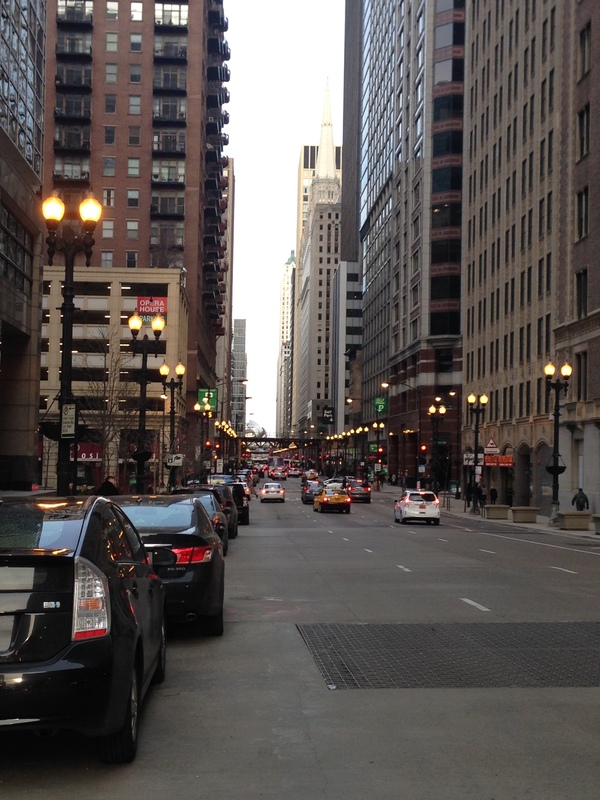 There’s a buzz about this city that can best be felt on foot. And while you can plan on a ‘hey you runner,’ ‘looking good lady,’ or the occasional ‘why you always gotta be running away from me?’ I’m going to really miss the excitement of running around this city. 3. The Benskos. If you think I say hello each night when I run by then you’re crazy. Correct, but crazy. Don’t worry I don’t yell it. Just a quiet internal ‘What up Bensko family. High-five Ella!’ in my head. Don’t worry they won’t be too creeped out when they read this. As I mentioned we’ve been friends for quite some time now so they are used to it. 4. Lake Michigan. As if having a huge city and a river path isn’t enough, we’ve got a lake too. And a gigantic one at that. 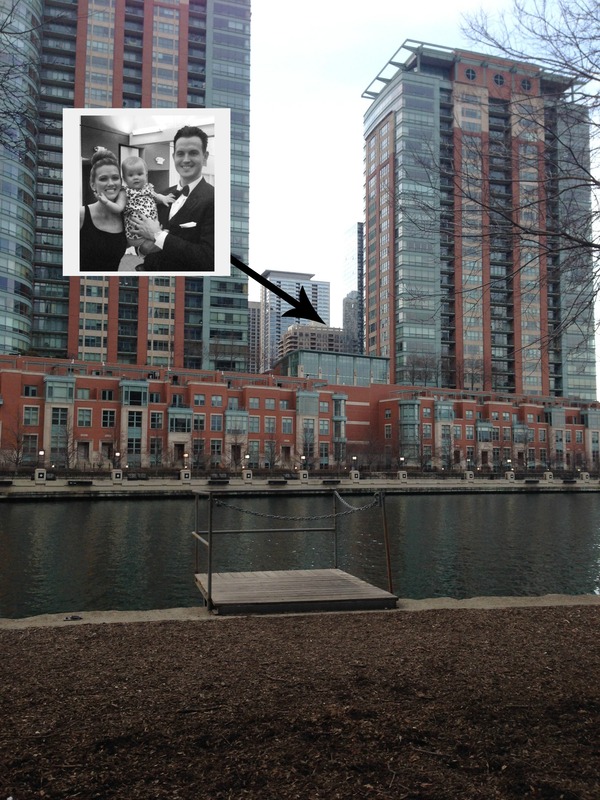 From Montrose to McCormick Place, most of my miles have been along the lake. I always tell people if you can get yourself to the lake path, you will have all the motivation you need to push yourself further in your workout. How lucky we are to have access to miles and miles of running paths alongside a beautiful city? I’ll miss you lake! 5. Shedd Aquarium. I used to want to be a marine biologist when I was little. That was until I found out that they do far more than play with dolphins all day. 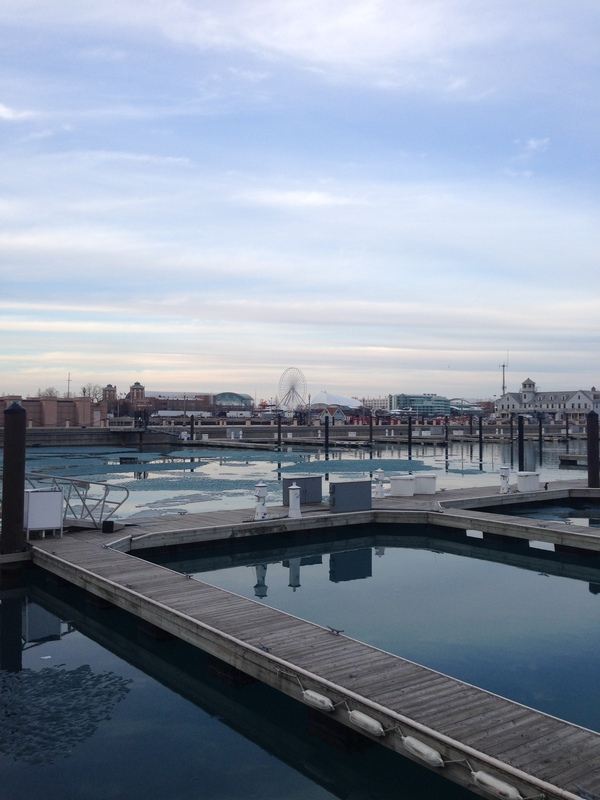 I still think about that career path every time I run past Shedd. On Saturdays the line to get in goes on for blocks. On Wednesdays during the summer they have cocktails and jazz musicians. 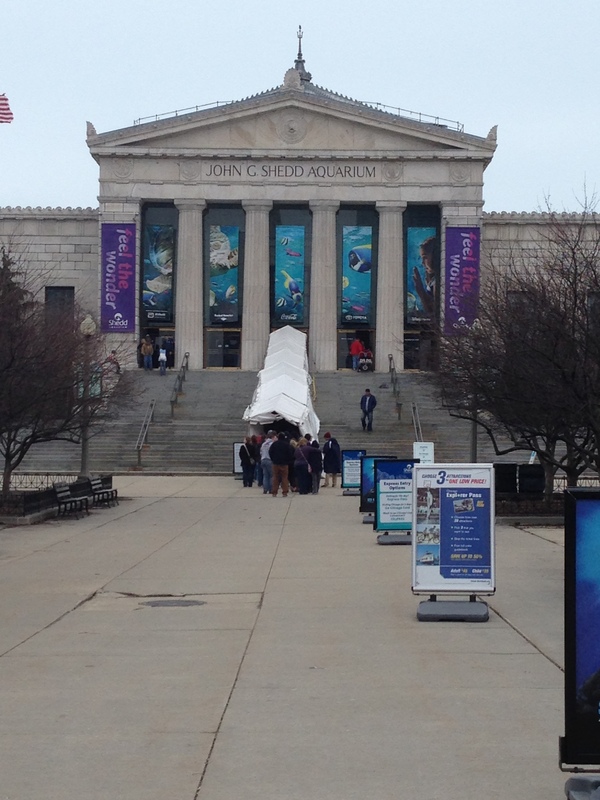 Chicago’s museum campus offers Shedd Aquarium, the Field Museum, the Adler Planetarium and Soldier Field all within steps of one another. And while I don’t recommend stopping in mid-run, it’s pretty cool to be among some of Chicago’s best landmarks on any given weekday. 6.The skyline. It never gets old. Cloudy, rainy, sunny, dark. 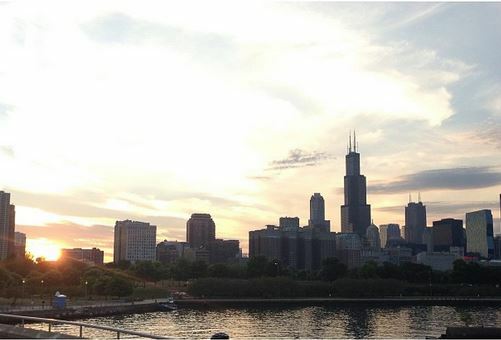 Chicago has the prettiest skyline of any city. And I’m not just saying that because I’m sad to leave it. The smell of Garrett’s popcorn at the end of a run. 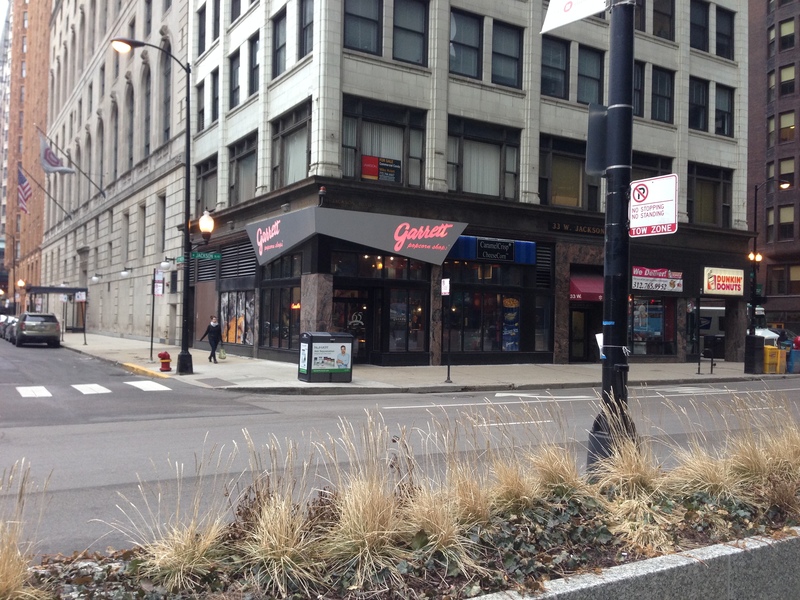 Oh that smell might seem enticing when you are walking around downtown and hungry for a snack, but just try to avoid it as you heavily breathe through your last mile in the loop. It’s impossible and it’s nauseating. Bonus points against the Subway bread smell across the street. These stairs. Don’t be fooled by the innocent look these stairs are giving you right now. They are mean, mean stairs. 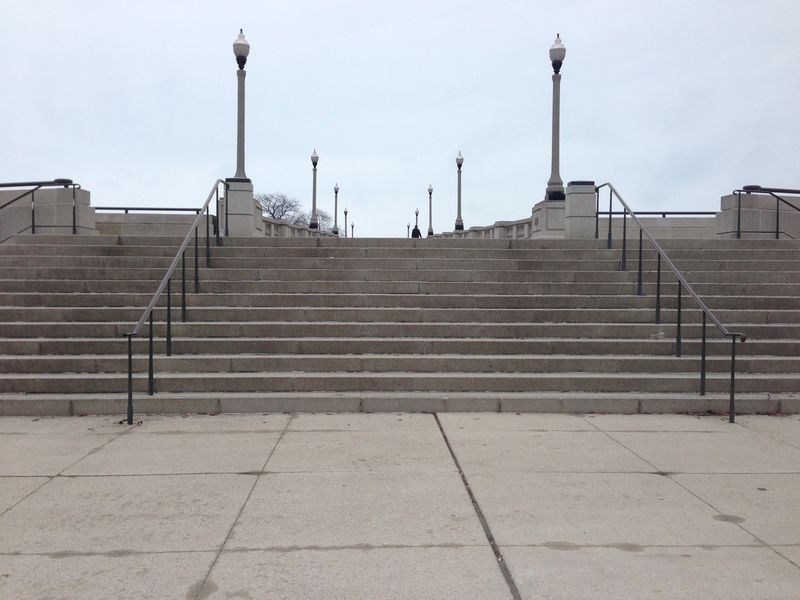 The kind of stairs you have to walk DOWN just minutes after completing a painful Chicago marathon in order to meet your family. I’ll never look at a set of stairs the same way again. I’ll be back with another installment of my farewell posts soon. Have a great day! ← It’s the best day of the year!